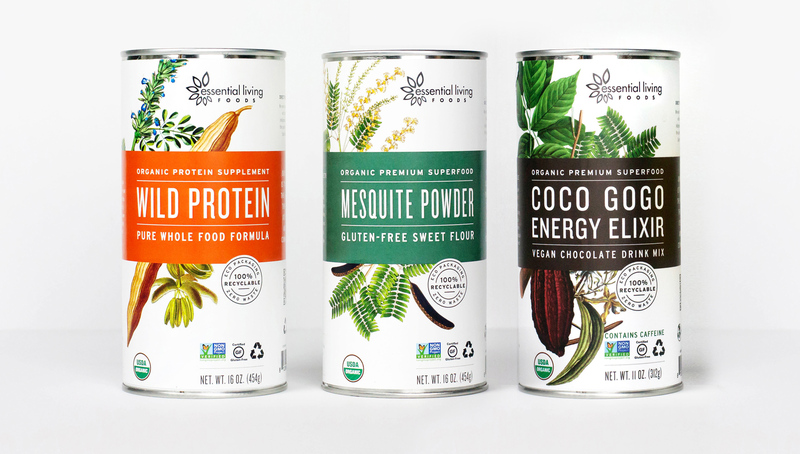 California-based Essential Living Foods came to us in need of a rebrand. 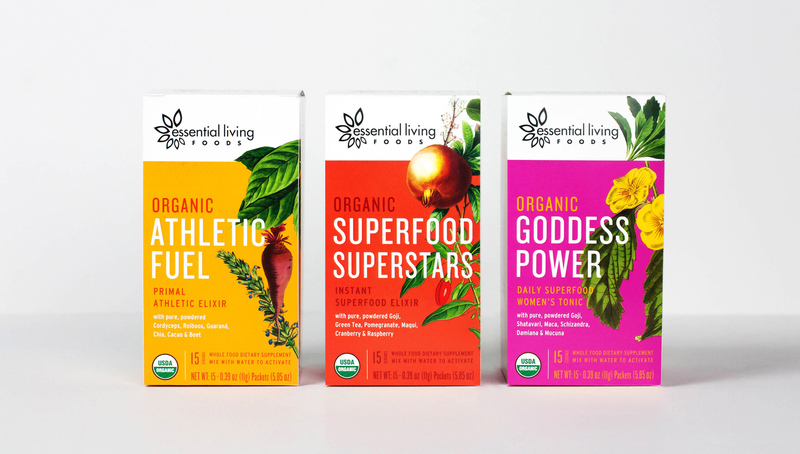 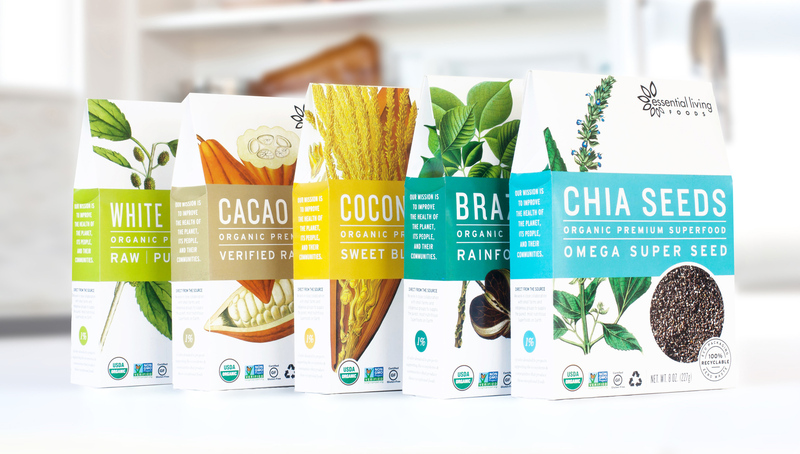 During discovery, we quickly honed in on the brand's core essence: the amazing superfoods they packaged. 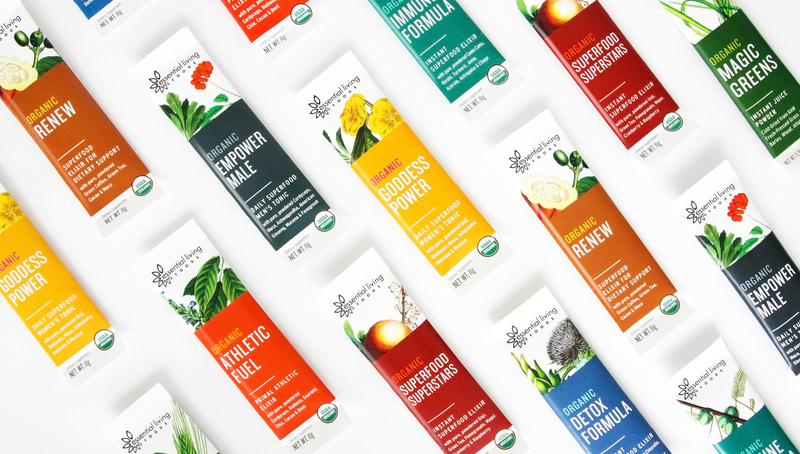 We dove into design bent on celebrating the source, purity, and power of each product.